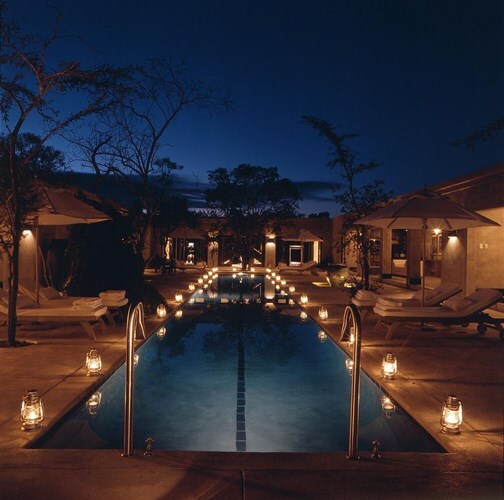 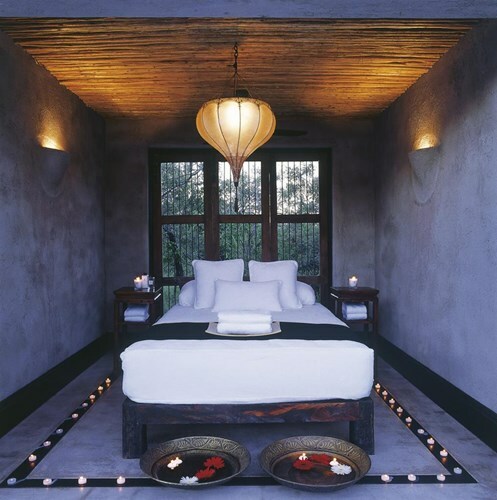 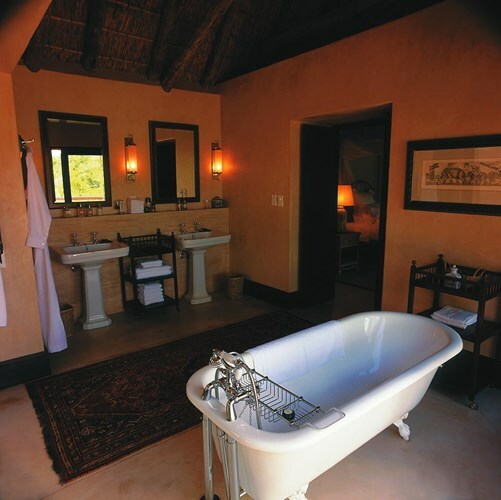 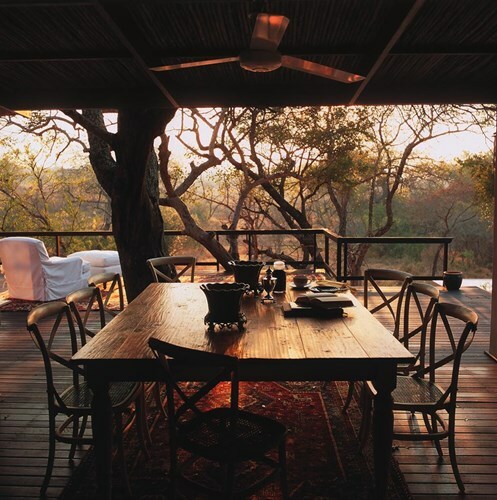 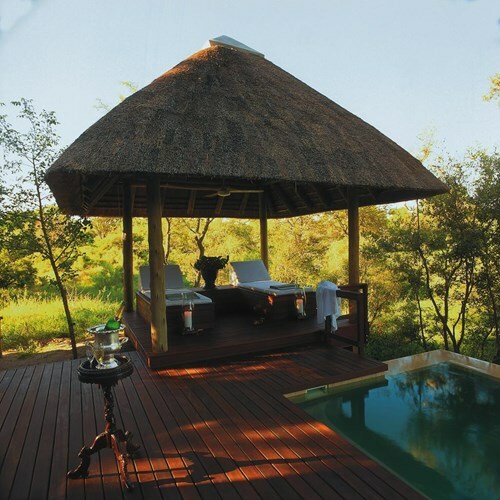 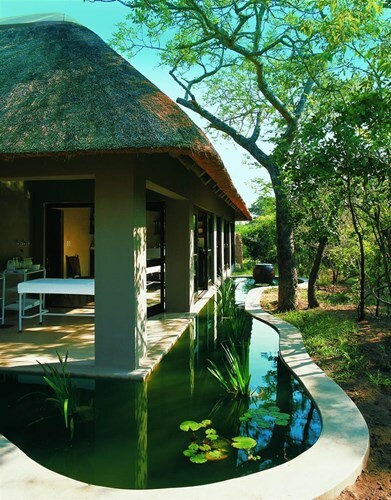 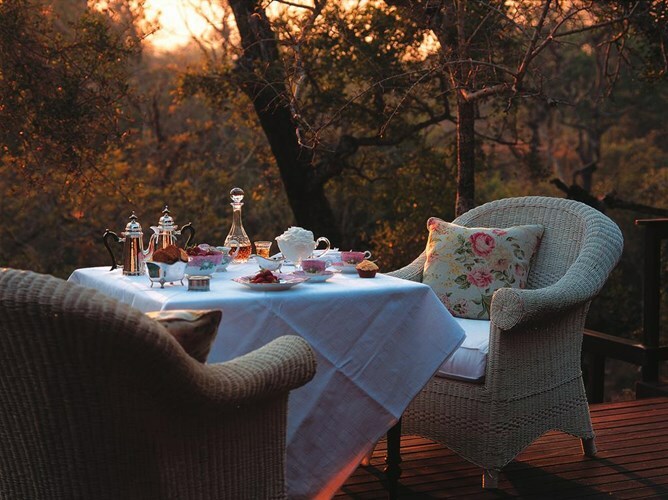 With up to 20 guests at a time, Royal Malewane, set on a private reserve within the greater Kruger area, assures you a delightfully exclusive safari experience. 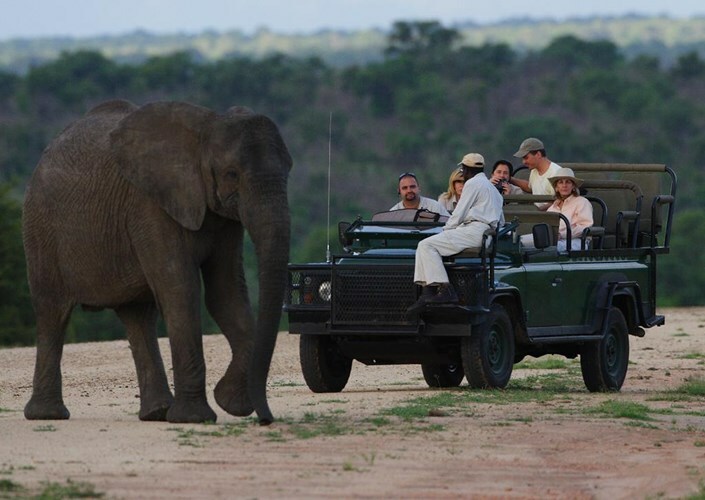 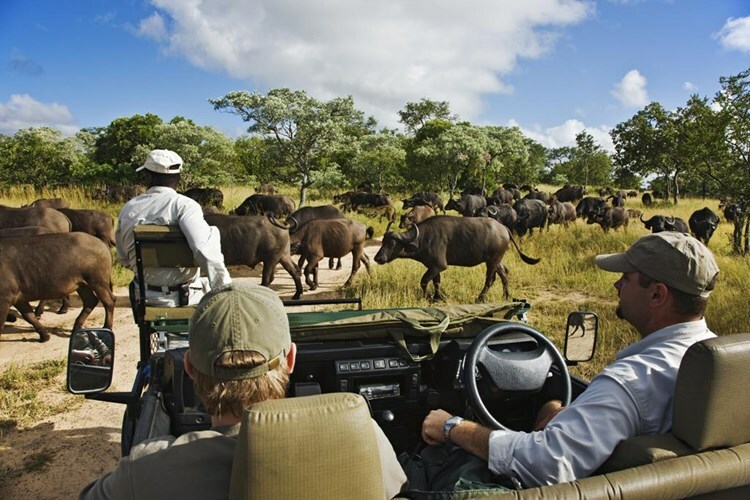 Mornings begin with a ranger-accompanied game drive to search for the Big Five (lion, leopard, elephant, buffalo and rhino), followed by a leisurely breakfast; a combination of an afternoon/night game drive is also offered. 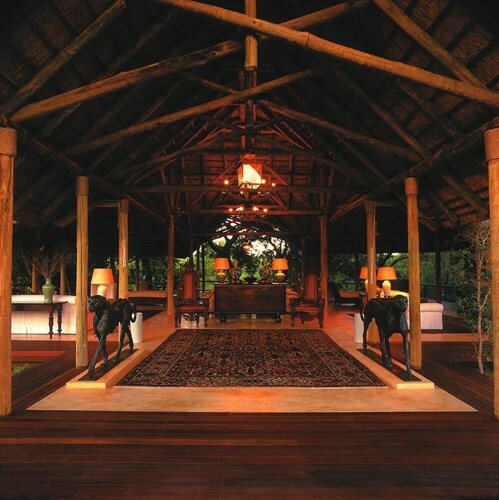 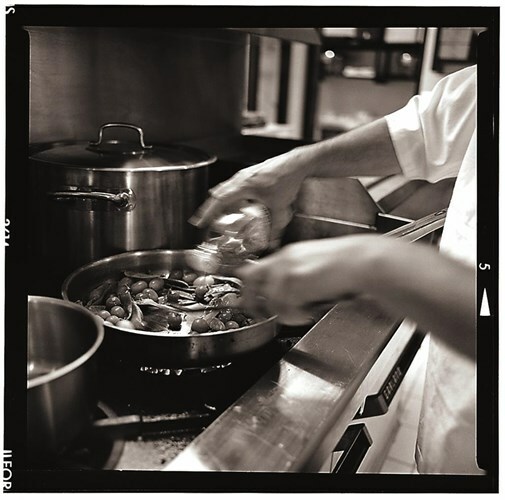 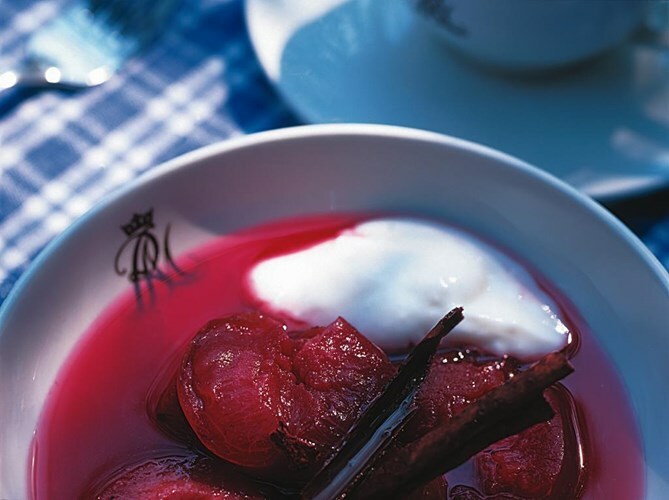 Explore the camp and discover the library, shop and spa/gym facility. 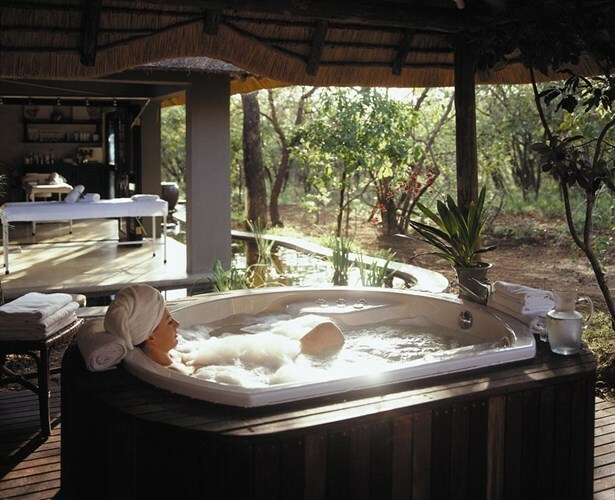 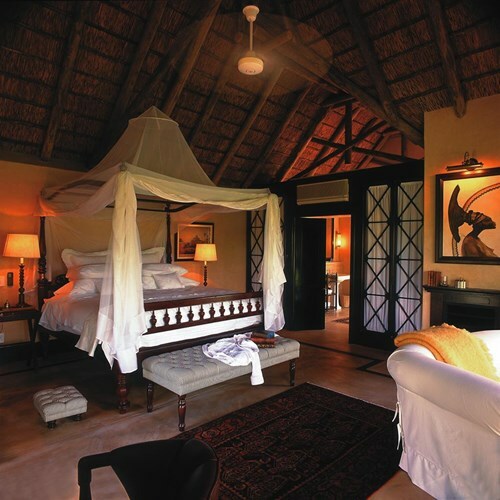 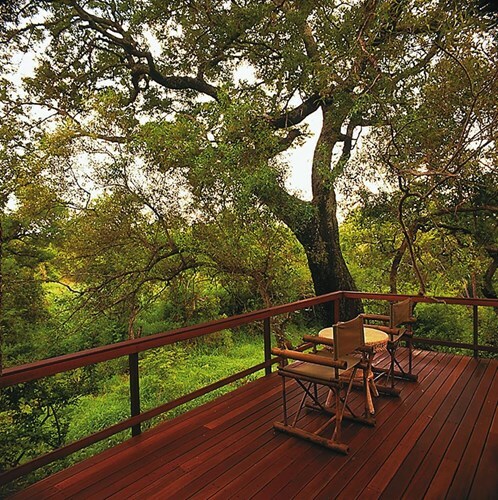 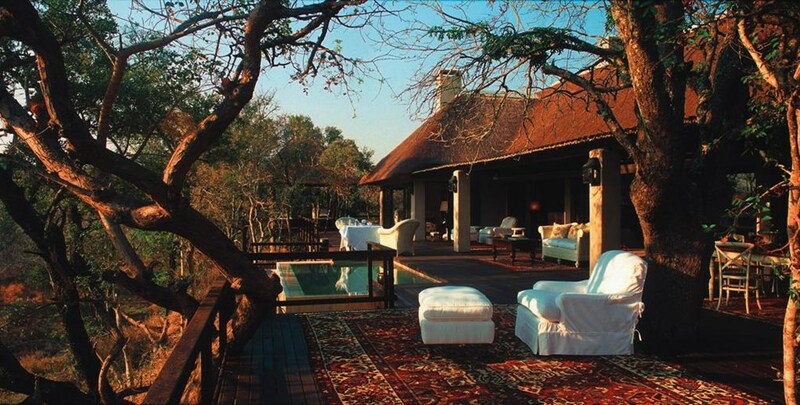 Africa House is a private bush paradise two minutes from the main lodge. 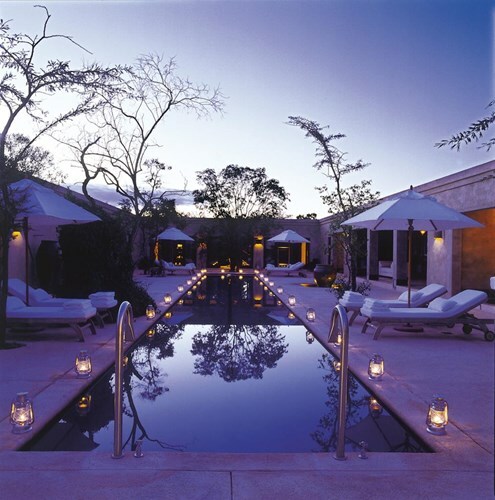 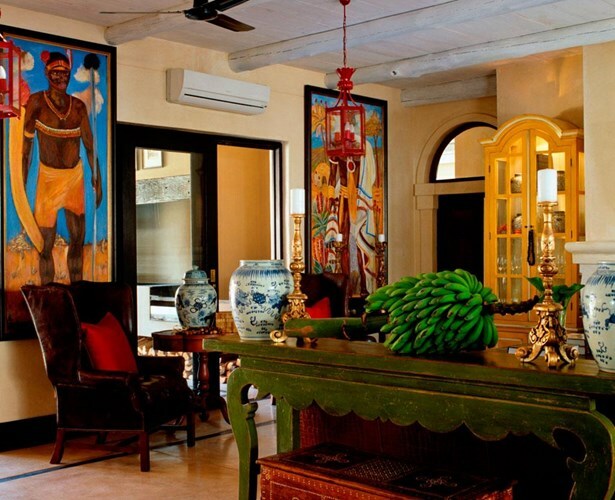 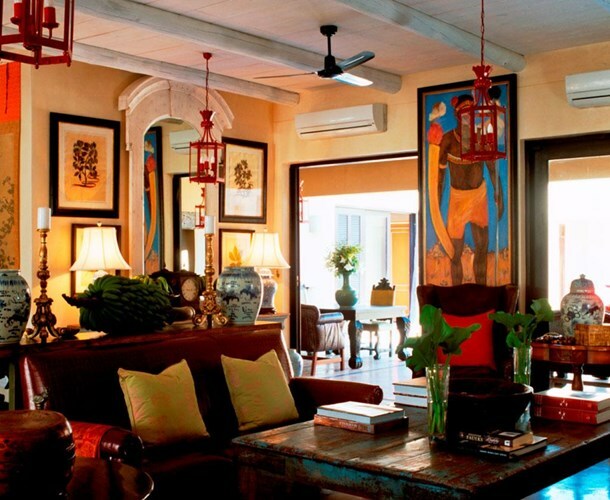 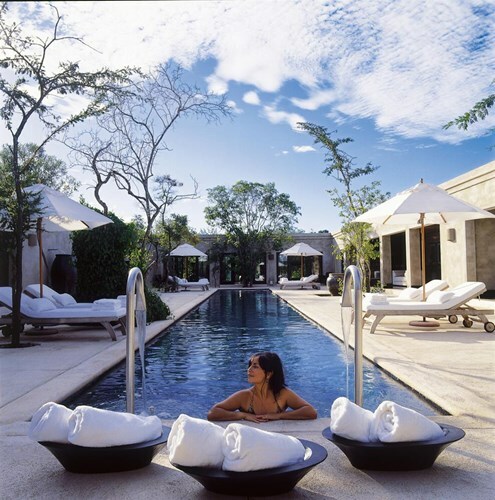 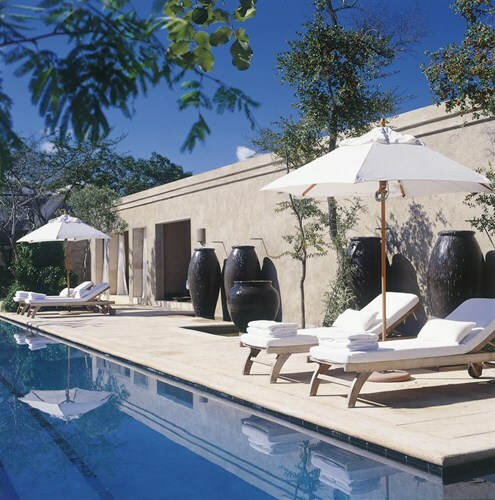 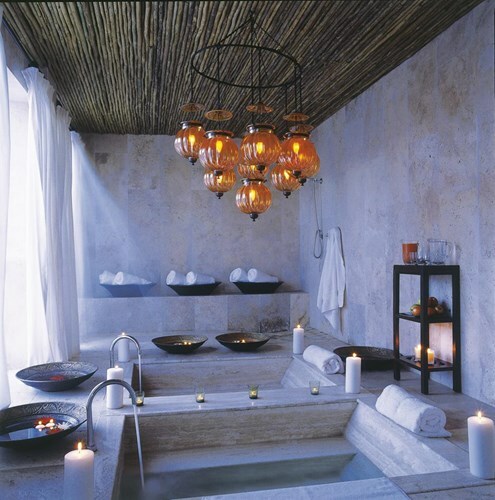 A courtyard and collection of artwork make this ideal for the discerning lover of the exotic and the exclusive.